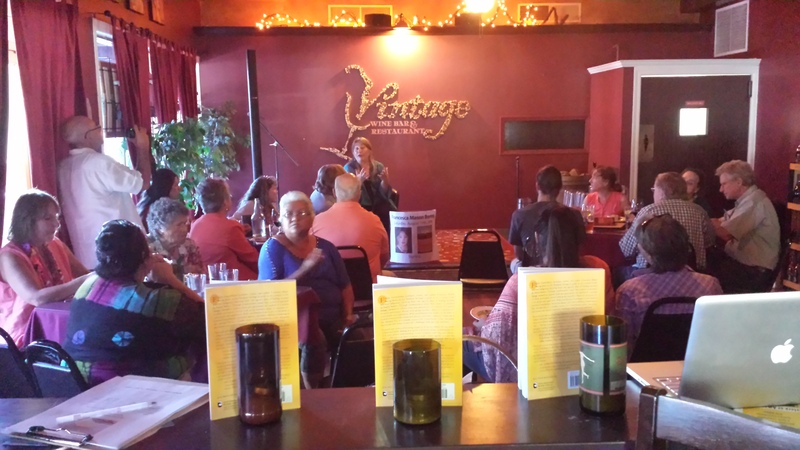 Successful book signing and reception, sponsored by the Northstate Women’s Health Network! 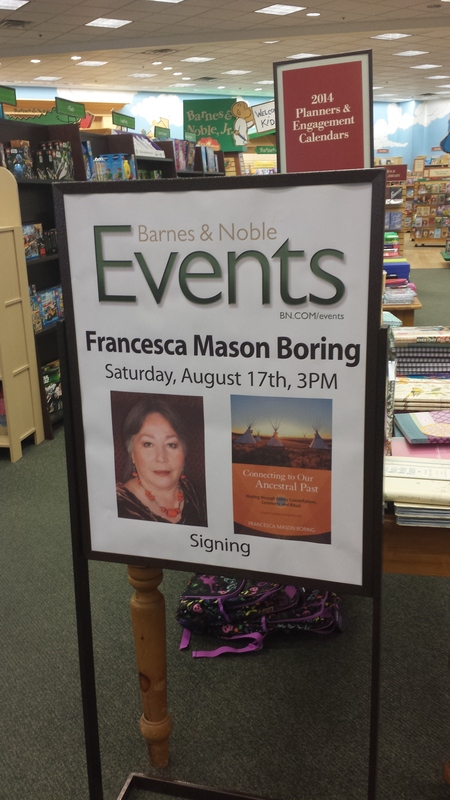 On Saturday, August 17th, 2013, Northstate Women’s Health Network was proud to host a book signing and reception for author Francesca Mason Boring and her newest release, Connecting to Our Ancestral Past: Healing Through Family Constellations, Ceremony and Ritual. A silent auction benefiting the Northstate Women’s Health Network was held, and the author spoke with the crowd, sharing upcoming plans for expansion of her work. Discover more of Francesca’s work at http://allmyrelationsconstellations.com!